ASTM B564 / ANSI B16.5 / UNS N10276 / DIN 2.4819. ASTM B564 Hastelloy C276 Slip on flange, Hastelloy C276 Flanges, WERKSTOFF NR. 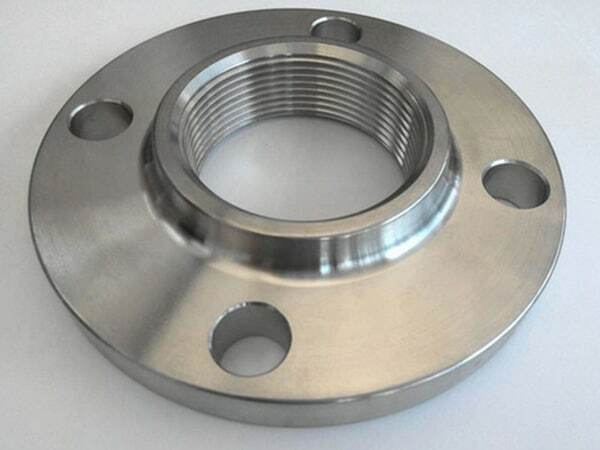 2.4819 Flanges, ANSI 16.5 Socket weld flange, DIN 2.4819 Flanges, UNS N10276 Flanges, Hastelloy Alloy C276 Flanges Supplier in Mumbai, India. 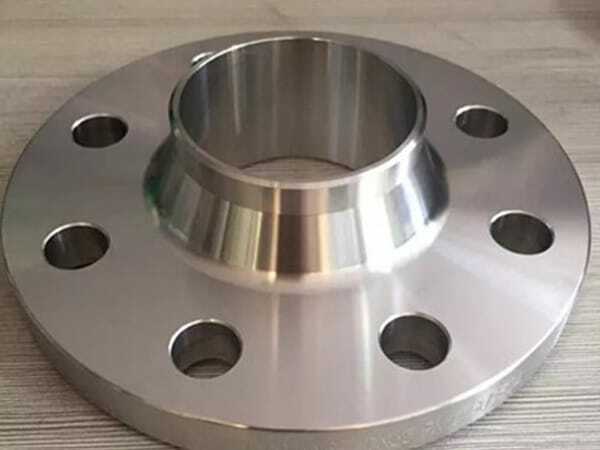 Hastelloy C276 Flanges Exporter, Hastelloy C276 Forged flanges, Hastelloy C276 Threaded Flanges, Hastelloy C276 Tongue and Groove flange, Corrosion Resistant Hastelloy C276 Flanges, Hastelloy C276 Long weld neck Flange, Hastelloy Alloy C276 Screwed flange, Hastelloy C276 Ring type joint flange, Hastelloy Alloy C276 Reducing flange, Hastelloy Alloy C276 Spectacle blind flange, Hastelloy C276 Plate flange, Hastelloy C276 Blind flanges, Hastelloy C276 Welding neck flange, Hastelloy C276 SORF flange, Hastelloy C276 SWRF flange. Jayesh metal is the ISO certified company providing the wide range of quality flanges to national as well as international customers. All the products of the company offer plenty of excellent features such as dimensional accuracy, durability, corrosion resistance and more. The low carbon content of Hastelloy flanges minimizes carbide precipitation during welding to maintain corrosion resistance in welded structures. These flanges are known for its workability and formability feature outstanding for engineering applications. Only tested and qualified raw materials are used in the production of Hastelloy c276 Flanges. With the help of the latest technology and methods, flanges attain precise dimensions and surface finishing. Heat treatment is route on flanges for extra hardening and strengthening flanges, Finished by matte, BA, NO1, hairline and bright black polish. 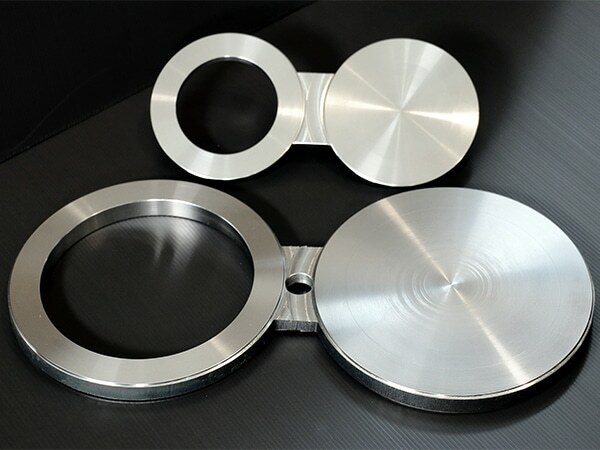 Hardening, mechanical, chemical, IGC, PMI, flattening, flaring test is conduct on final products or customer can demand any specific test according to their needs. Cease products are pack in the standard packing of wooden boxes, crates, and cardboard boxes. The manufacturer ensures none of any damaged during transportations. 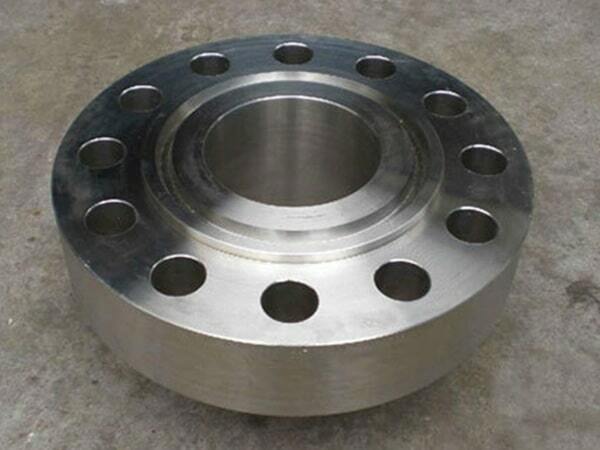 Hastelloy c276 Flanges are available at the most impressive price; you can place bulk orders for industrial purposes. 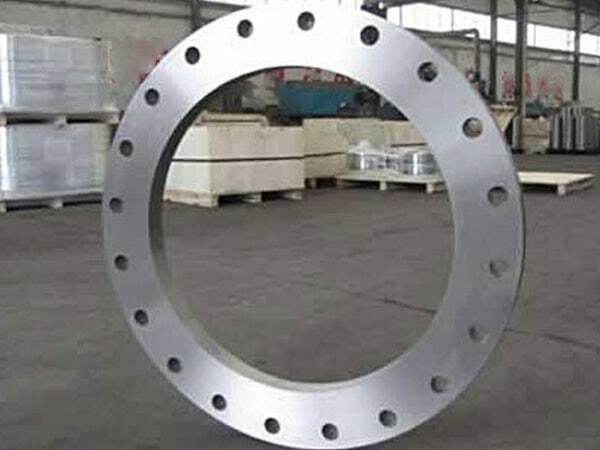 hastelloy alloy flanges price list, hastelloy alloy C276 spectacle blind flanges, hastelloy C276 manufacturer in mumbai, hastelloy C276 flanges manufacturing companies in india, hastelloy alloy C276 pipe flanges, hastelloy C276 flanges suppliers, hastelloy C276 wrought austenitic flanges, C276 flange manufacturer, hastelloy C276 dealer in mumbai, hastelloy sus C276 weld neck flanges, hastelloy C276 flanges, hastelloy alloy C276 flange price list, hastelloy C276 flange stockholders in india, ms C276 flange manufacturer in india, hastelloy C276 flange manufacturer india, hastelloy 2.4819 screwed flanges supplier, hastelloy C276 flanges manufacturer in mumbai, hastelloy alloy C276 flanges manufacturer, hastelloy C276 flanges pipe, hastelloy C276 flanges manufacturer in india, hastelloy C276 price list, alloy C276 flanges manufacturers, hastelloy C276 supplier in india, hastelloy C276 flange astm, hastelloy C276 exporter in india, hastelloy C276 loose flanges, coastal flange. Thailand, Bolivia, Greece, Bulgaria, Belarus, Qatar, South Korea, Turkey, Azerbaijan, Estonia, Singapore, Kuwait, Nepal, South Africa, Italy, China, Sweden, Austria, France, Ireland, New Zealand, Chile, Iraq, Ukraine, Mexico, Sri Lanka, Tibet, Norway, Puerto Rico, Canada, Zimbabwe, Philippines, Jordan, Hungary, Mongolia, Algeria, Nigeria, Czech Republic, Croatia, Iran, Kazakhstan, Iran, Finland, Israel, Morocco, Switzerland, United Kingdom, Oman, Germany, Venezuela, Malaysia, Lebanon, Argentina, Egypt, Trinidad & Tobago,Tunisia, Peru, India, Ecuador, Hong Kong, Slovakia, United Arab Emirates, Mexico, Costa Rica, Portugal, Brazil, Vietnam, Bahrain, United States, Gabon, Poland, Romania, Colombia, Taiwan, Yemen, Russia, Serbia, Libya, Nigeria, Namibia, Pakistan, Australia, Angola, Indonesia, Poland, Chile, Macau, Afghanistan, Bhutan, Spain, Lithuania, Belgium, Netherlands, Denmark, Gambia, Japan, Ghana, Bangladesh, Kenya, Saudi Arabia. Atyrau, New York, Rajkot, Busan, Geoje-si, Caracas, Santiago, Lagos, La Victoria, Howrah, Gurgaon, Seoul, Faridabad, Milan, Madrid, Granada, Thane, New Delhi, Ernakulam, Visakhapatnam, Ahvaz, Dallas, Riyadh, Pune, Cairo, Coimbatore, Ranchi, Ludhiana, Indore, Hong Kong, Petaling Jaya, Jeddah, Kolkata, Jaipur, Istanbul, Navi Mumbai, Mexico City, Aberdeen, Moscow, Secunderabad, Hyderabad, Ankara, Kuwait City, Montreal, Perth, Courbevoie, Calgary, Kanpur, Bengaluru, Bogota, Sydney, Vung Tau, Tehran, Karachi, Ulsan, Jamshedpur, Nashik, Haryana, Doha, Melbourne, London, Vadodara, Port-of-Spain, Toronto, Ahmedabad, Singapore, Nagpur, Noida, Chennai, Chiyoda, Jakarta, Edmonton, Chandigarh, Sharjah, Rio de Janeiro, Mumbai, Los Angeles, Algiers, Thiruvananthapuram, Muscat, Colombo, Gimhae-si, Lahore, Ho Chi Minh City, Bhopal, Dubai, Surat, Kuala Lumpur, Brisbane, Manama, Bangkok, Dammam, Pimpri-Chinchwad, Abu Dhabi, Hanoi, Al Jubail, Houston, Baroda, Al Khobar.